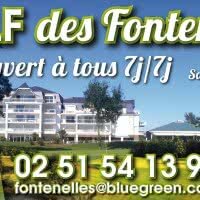 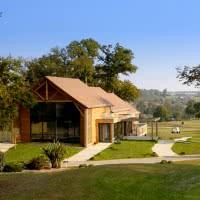 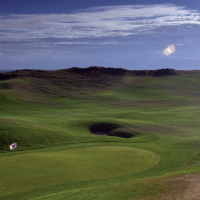 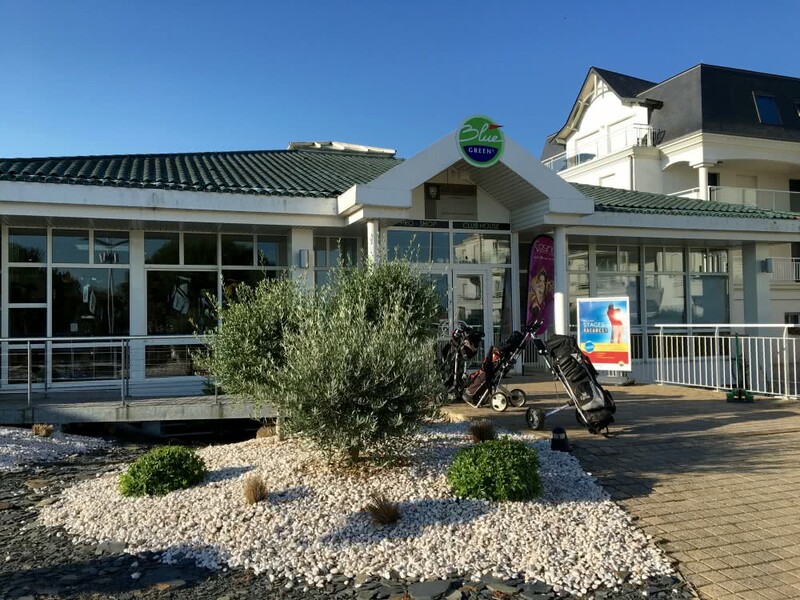 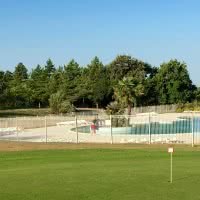 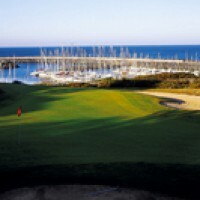 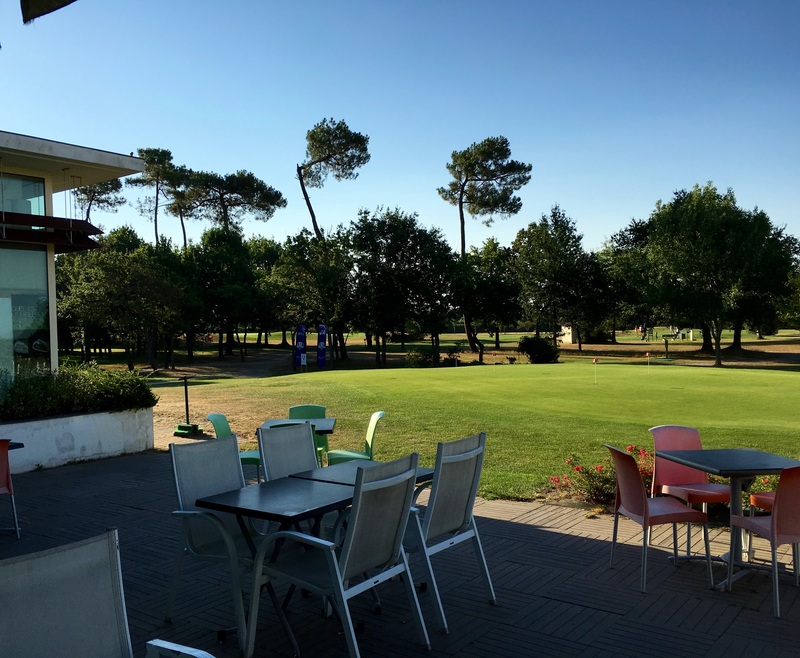 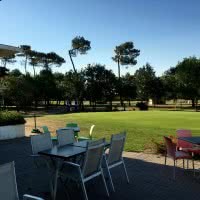 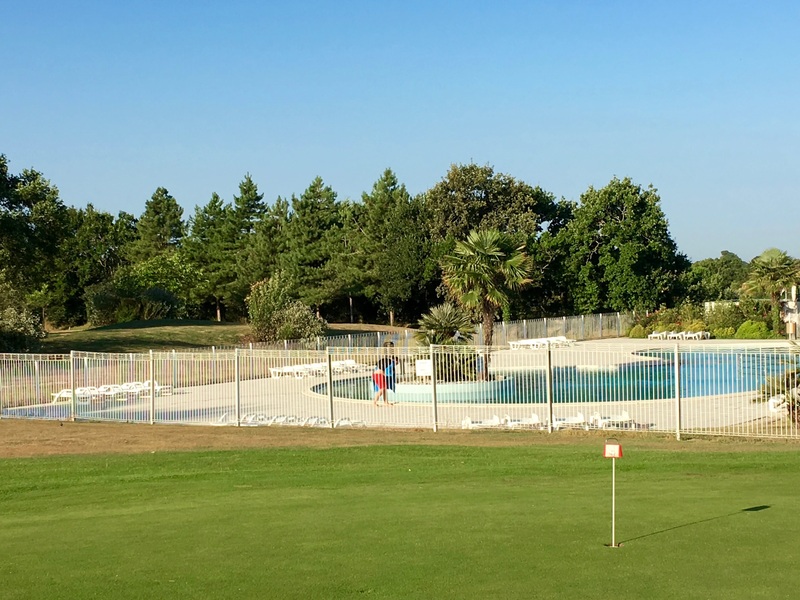 Between maritime pines, Oaks and water bodies, the 18 hole class 3 stars of the Blue Green of Fontenelles golf is located in the Vendée. 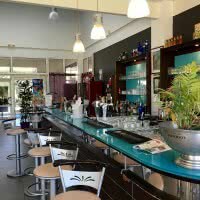  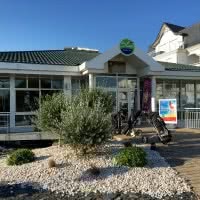 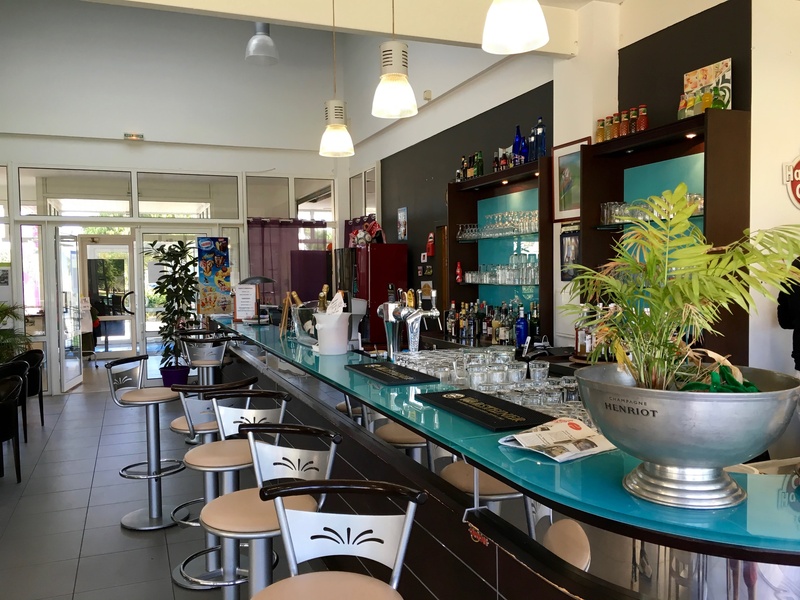 It is open since 1990 to the sting on life, 85 - Vendée. 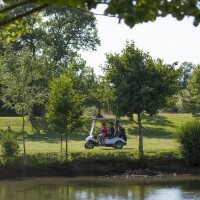 Appreciated for its quality facilities, it offers its players of all levels a character in a green setting.